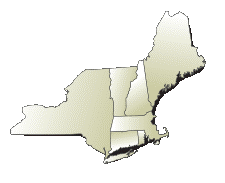 The environmental commissioners from Connecticut, Massachusetts, Rhode Island, and Vermont sent a letter to U.S. Environmental Protection Agency (EPA) Administrator Scott Pruitt expressing concern with the proposed 31% cut to the agency’s FY2018 budget. 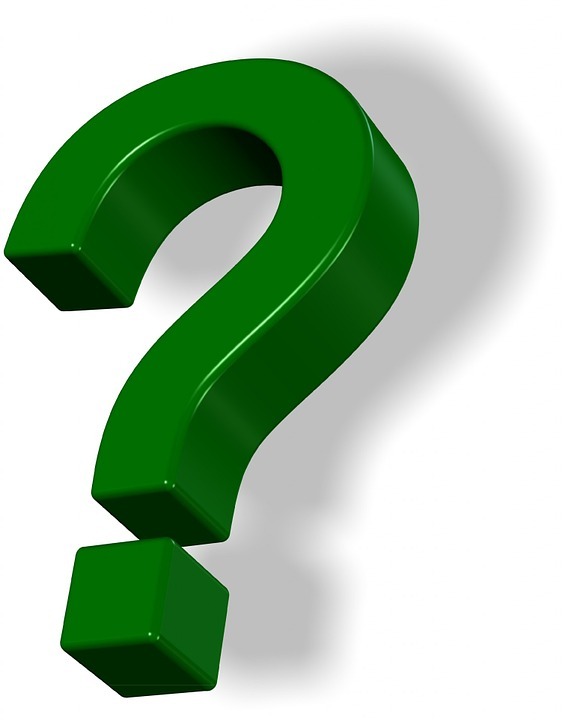 The commissioners specifically raised concerns with the impact of the proposed 44% cut to EPA’s grant funding to states. On average, the state environmental agencies receive 29% of their funding from EPA. “The proposed budget reductions would require layoffs at our state agencies, and eliminate programs that support EPA’s core mission of protecting the air, water, and land,” said the commissioners. 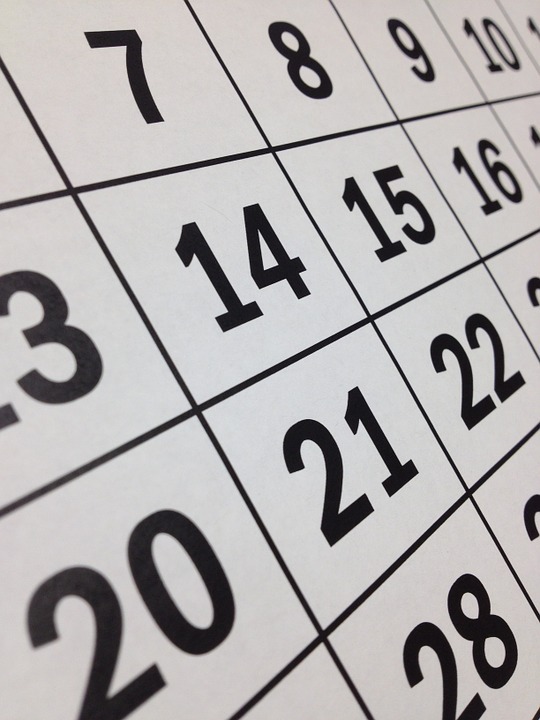 Administrator Pruitt is scheduled to provide testimony on the EPA FY2018 budget request to the House Interior and Environment Appropriations Subcommittee on June 15. Connecticut joins coalition of states committed to upholding the Paris Climate Agreement. Governor Malloy and Connecticut’s Congressional delegation announce $3.1 million federal grant for state’s efforts to combat the youth opioid crisis. Governor Malloy & Lt. Governor Wyman praise final legislative passage of constitutional amendment to create a transportation lockbox. Governor Malloy hails final passage of legislation furthering the state’s efforts to combat the opioid crisis. 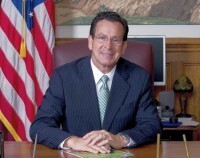 Governor Malloy applauds final passage of legislation authorizing the testing of autonomous vehicles in Connecticut. Governor Malloy & Lt. Governor Wyman make statements on President Trump’s decision to withdraw from the Paris Climate Agreement. Governor Malloy signs legislation keeping state budget in balance for FY2017. 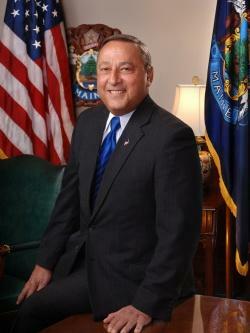 Governor LePage issues statement encouraging Legislators to seek solutions toward a balanced budget. U.S. EPA awards $1.1 million to economically disadvantaged communities in Maine to redevelop contaminated properties. 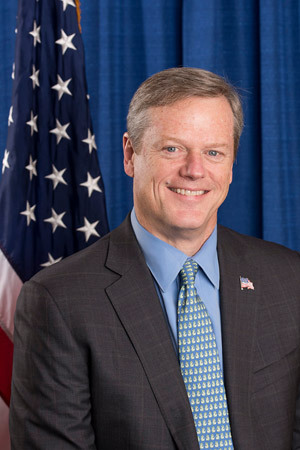 Baker-Polito administration provides more Naloxone to 10 community health centers. Governor Baker and Lt. Governor-Polito announce over $1 million in grant funding to 71 communities for climate vulnerability preparedness. Massachusetts is nationally recognized for “Complete Streets” policies. 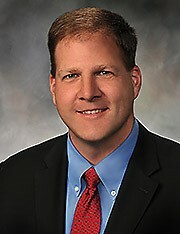 Governor Sununu nominates PUC Commissioner and former air resources council head to lead the Department of Environmental Services. Governor Cuomo Accelerates Bridge and Tunnel Repairs ahead of Amtrak’s emergency summer repairs. NY to hold conferences for Renewable Energy Development Bidders. Governor Cuomo calls on Army Corps of Engineers to Safeguard Vulnerable Communities around Lake Ontario. Governor Cuomo announces plan to help New York farmers cut energy costs and utilize clean energy. Governor Cuomo announces partnership with the Worker Institute at Cornell University to help create 40,000 clean energy jobs by 2020. 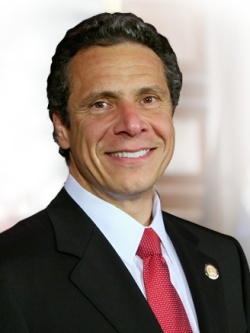 Governor Cuomo announces more than $11.5 million to upgrade local drinking water and wastewater systems across New York State. Governor Cuomo signs Executive Order and commits New York to uphold the Paris Climate Agreement. Governor Cuomo announces approval of first application for autonomous vehicle demonstration in New York State. RIDOT is seeking proposals for next-generation transportation systems, including autonomous vehicles. 2017 Clean Energy Jobs Report: Rhode Island clean energy jobs see 66 percent growth since 2014. 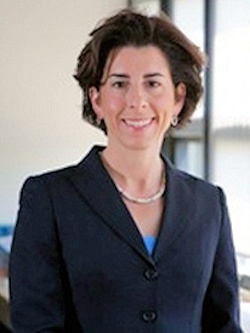 Rhode Island to join U.S. Climate Alliance to uphold Paris Climate Agreement. State expands Solarize RI to reach more homeowners and businesses. Governor Scott signs legislation supporting rural economic development, the forest economy and farms. Governor Scott appoints new Public Service Board chair. 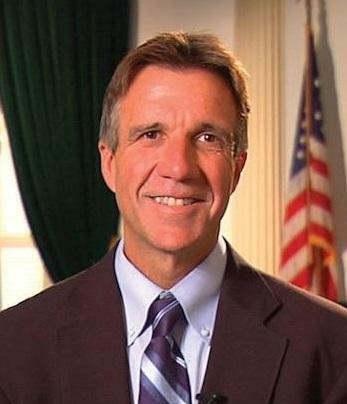 Vermont to join U.S. Climate Alliance to uphold Paris Climate Agreement. EPA Administrator Pruitt informs U.S. governors of extension of deadline for 2015 Ozone NAAQS Area Designations. New York Attorney General Schneiderman leads coalition of 13 states promising legal action if Administration Moves To Roll Back Key Vehicle Emission Standards. EIA’s What's New in How We Use Energy at Home details characteristics of energy consumption in homes, highlights differences across U.S., notes that number of Northeast households using fuel oil is decreasing. NOAA finds that U.S. had 8th warmest and 11th wettest spring on record. “Energy Efficiency Power Economic Opportunities” from the U.S. Congress’ Joint Economic Committee outlines the economic and environmental benefits of the application of energy efficiency technologies. New York and Massachusetts receive grants from U.S. Department of Transportation for Positive Train Control Implementation. The Federal Highway Administration’s “2016 Urban Congestion Trends” shows drivers are spending an additional three minutes stuck in traffic compared to 2015. HHS announces the release of just over $378 million in the second and final round of FY 2017 LIHEAP funding.